A rather common medical procedure that most people must have completed is Wisdom Teeth Removal. And although there is often hesitation and anxiety about having Wisdom Teeth removed, the truth is that it's a very simple procedure that can prevent multiple oral hygienic conditions and increase your overall quality of life. It's for these and several other reasons that Mint Dentistry has specialized in providing affordable and comfortable Wisdom Teeth Extraction Services for several years. In order to provide you with as much detail and education as possible about Wisdom Teeth Removal, here are a few common questions and good answers that most patients have about removing Wisdom Teeth. Question #1 - Why Do I Have to have my Wisdom Teeth Removed? Wisdom teeth can sometimes become impacted – or unable to break through your gums, causing pain, teeth crowding and sometimes bacterial infections. Wisdom teeth can also break partially through your gums, causing a small flap of gum tissue to be exposed; allowing food, bacteria, and germs to infect your mouth and eventually enter your blood stream. Additional problems by not removing Wisdom teeth can include moving and misaligning additional teeth, creating infections, pain to the teeth, gums, jawbone and even neck pain in some cases. Question #2 – What is the Process for Removing Wisdom Teeth? First, you are provided with anesthetic, nitrous oxide or other numbing agents to ensure you are 100% comfortable. Second, the Wisdom Teeth are then removed through a small incision. After the Wisdom Teeth are removed, the incision is closed with sutures that will dissolve in a few days. Third, the oral surgeon will then inspect the area around the Wisdom Tooth for debris or sharp edges that might have broken off the Jawbone. It is important that all rough edges be removed or smoothed prior to the Wisdom Teeth procedure being completed. Fourth, you will follow-up with your dentistry approximately 4 weeks after the procedure. Question #3 – What Should I do to Prepare for Wisdom Tooth Extraction? Arrange time off work or school – at least a day or two off in order to rest and properly heal from the Surgery. Tell your oral surgeon about ANY prescription or over the counter medication you are currently taking. Depending on the time of day of the surgery, you may be asked to not eat or drink fluids prior to the appointment. Question #4 – What Anesthesia Options Do I Have? Local Anesthetic: This will numb the area around the tooth that will be removed. Local anesthetic is often used in conjunction with other forms of anesthetic. Sedative: This is traditionally known as Nitrous Oxide or "Laughing Gas". It's designed to help you relax during the procedure, but you will often remain awake during the actual surgery. General Anesthesia: This option will put you to sleep during the entire surgery. If the Wisdom Tooth extraction will be difficult, your surgeon might recommend this option. Wisdom Tooth Removal is a very common procedure. 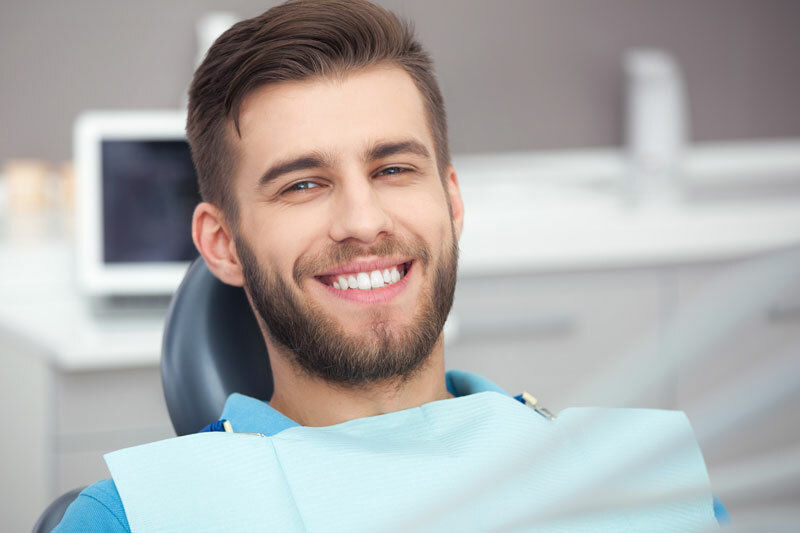 However, if there are any questions about the Wisdom Teeth removal services we provide at Mint Dentistry, don't hesitate to contact our office today @ 818-716-0297 – or simply fill out the CONTACT US FORM online.